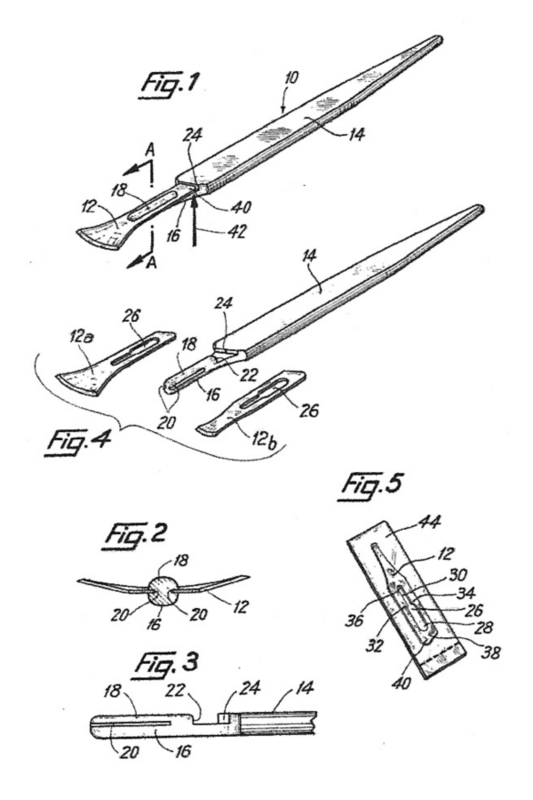 In 1981, Mr Jacques Plançon, a cutler, introduced the principle of the disposable gouge blade. He then filed a patent which was acquired by a well-known Swiss company. This patent has since entered into the public domain. In 1997, his son, Michel, was involved in the building of our gouge blade production facility. 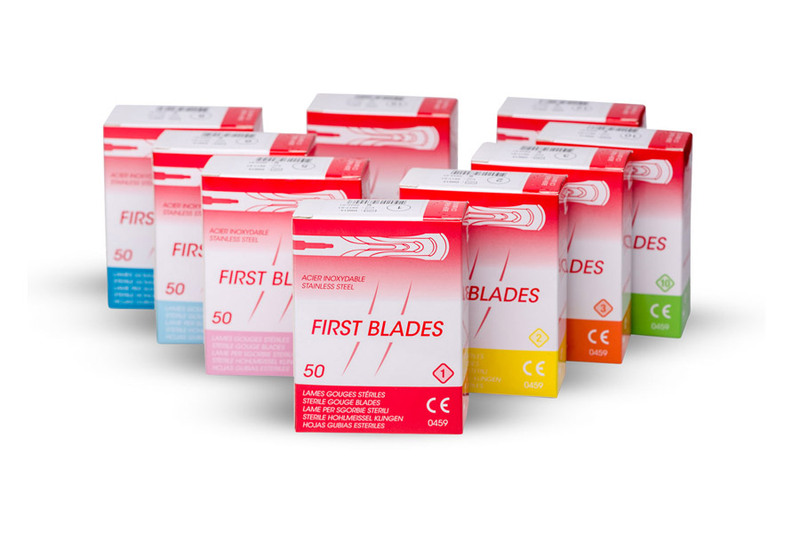 Since then, with the same toolmakers and specialised machine manufacturers, we have been continually improving our processes and products to bring gouge blades of the highest quality to podiatry professionals. 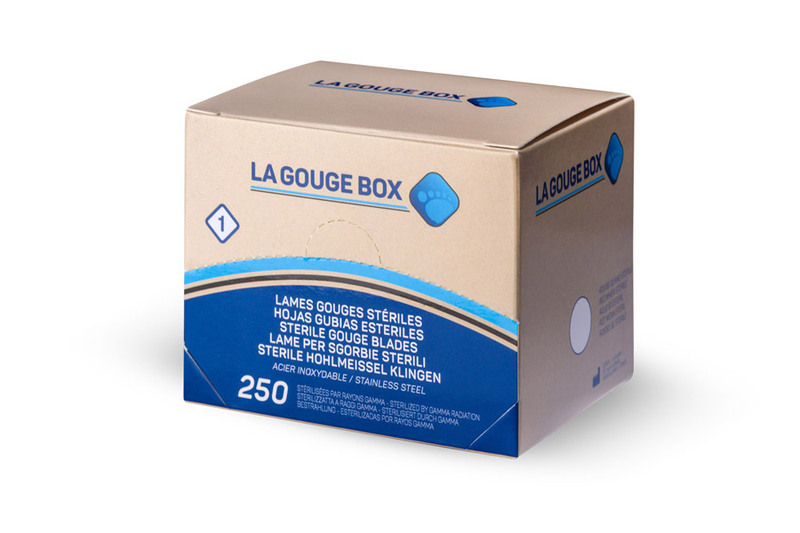 True to the desired quality and professionally approved, we continue to produce our stainless-steel gouge blades, cut from surgical grade metal. We then carefully form the head of each gouge. 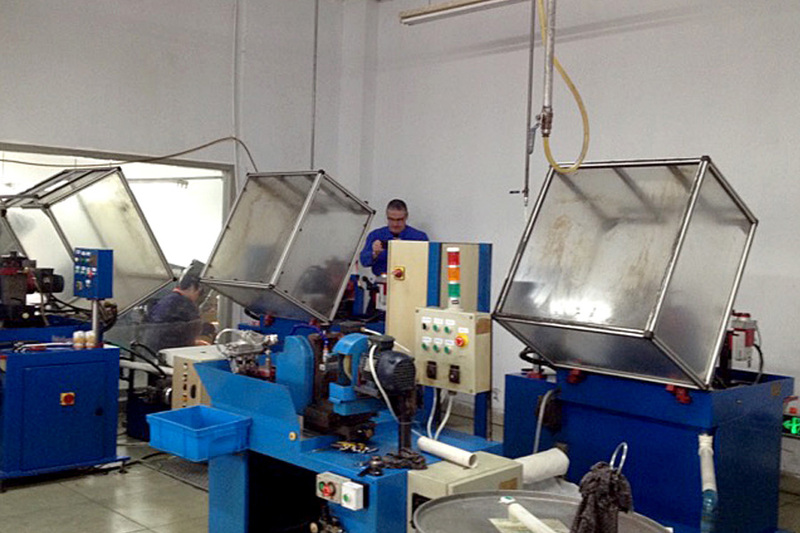 Then comes the important phase of quenching, which hardens the gouge blade and gives it strength, before high-quality deburring and polishing using state-of-the-art machinery. And last but not least, the blades are sharpened on diamond grinding wheels with special machines that control the time, cutting angle and strength of the grinding, ensuring perfection. After Gamma sterilisation and secure packaging, it’s ready - the ideal tool that allows you to give quality care. 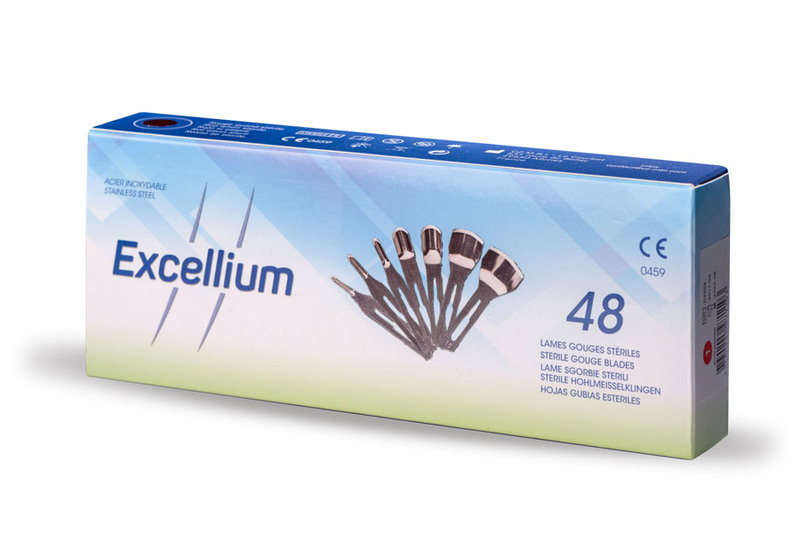 Distributed worldwide by the best suppliers in chiropody, under our brands, First Blades, Excellium and La Gouge Box, or under the brand of your local distributor, they are day after day the extension of your hand. Looking for a manufacturer? We can tailor our offering to meet your every requirement.